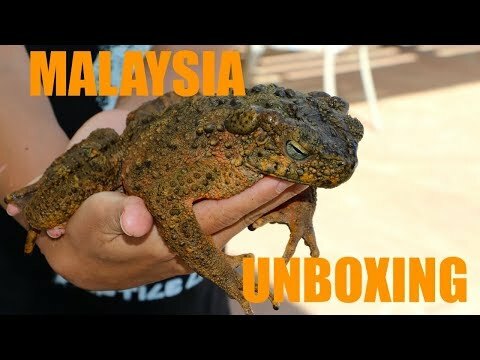 YouTube - DM Exotics shows off a shipment from Malaysia that is full of rare and obscure snakes. 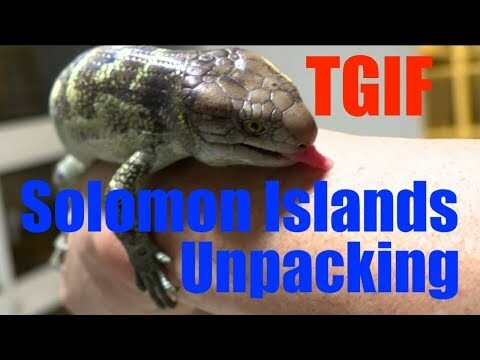 Make sure you watch until the end for a quick and unexpected update. 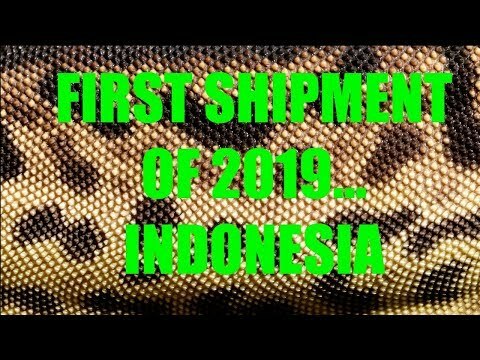 YouTube - The first shipment of 2019 comes to DM Exotics from Indonesia. This video highlights some of their new stock. 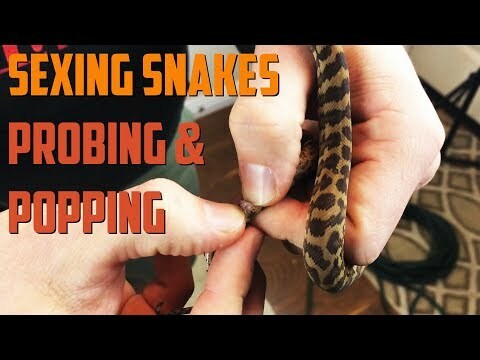 Godbold Exotics: Is My Snake Male or Female?